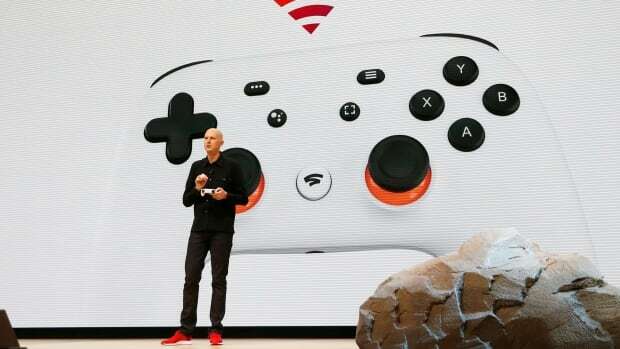 Google announced on Tuesday a video game streaming service, dubbed Stadia that attempts to capitalize on the company’s cloud technology and global network of data centres. But Apple Inc.’s App Store sold about $33 billion worth of games last year, and the games industry views Amazon.com Inc.’s Twitch, rather than YouTube, as the most popular video streaming service for content related to video games. Harrison said Stadia would work on desktops, laptops, TVs connected to Chromecast streaming media sticks, tablets and phones. Players can control their characters using mice and keyboards, USB controllers or a new WiFi-enabled controller developed by Google. Several technology companies are looking to boost services revenue by experimenting with games streaming, including Sony Corp., Nvidia Corp. and Microsoft Corp.